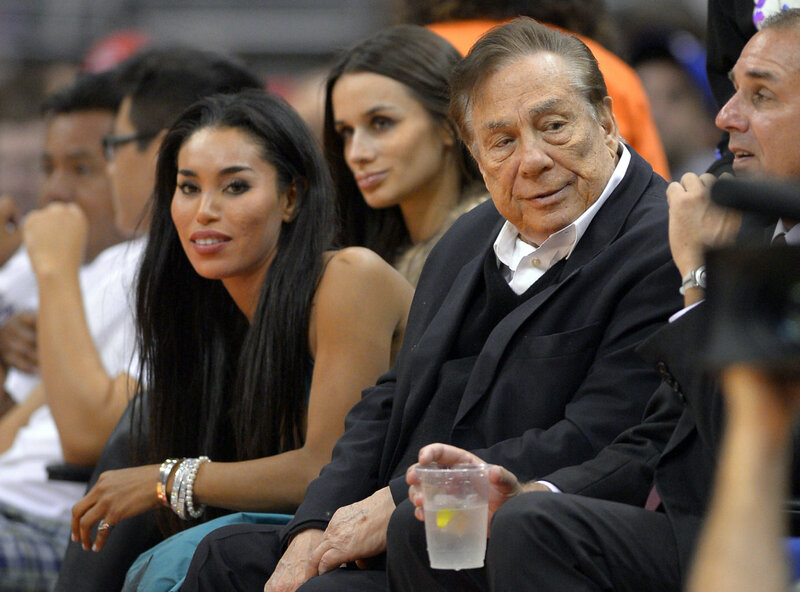 Everybody in the organization of the Los Angeles Clippers franchise knew the type of person Donald Sterling the owner is. He was the one cloud hanging above the franchise that seemingly finally had its stars all aligned perfectly. Some had attended the white parties the owner held in Malibu, where he was the only person in black, walking amongst hired models and asking his ball players if they liked the women there. All have Googled his name and looking at the results had seen that it often popped up with racist near it. In November of 2009, Sterling paid $2.75 million to settle a lawsuit that said he discriminated against Hispanics, African Americans and families that had children at several of his apartment buildings in and around the Los Angeles area. However, some hoped that those days had ended for Sterling and his Clippers. With Blake Griffin playing since 2010 and Chris Paul since 2011, the team had become a legitimate contender. During that period, Sterling stopped making the parties he held a mandatory activity for the team and kept his name from appearing in lawsuits that claimed he was racist. However, things changed on Friday night when an audio recording that allegedly contains racist remarks that Sterling made to V. Stiviano his girlfriend became public. Coaches and players became livid. They received numerous calls and texts all while trying to concentrate on their first round playoff series against the Golden State Warriors. Doc Rivers the team’s head coach who played one season for Sterling blindly had thought he changed when returning to coach the team this past summer. Rivers’ future with the Clippers outside this season’s playoff run has come into question despite having a three-year deal with the club. Rivers said he did not know as of yet when asked if he had to hear certain things from Sterling before he could continue to work for the man. His players discussed boycotting Sunday’s Game 4, but opted not to. They should have as they were blown out by the Warriors. It was agreed that Rivers would be the only person to talk publicly about the issue, while Paul the president of the Players Association called former player Kevin Johnson for help as well. The NBA says it will handle the issue as quickly as possible while the playoffs continue and the Clippers hopes of a championship become dimmer.